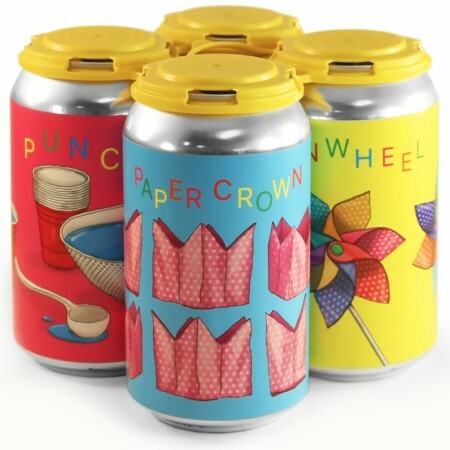 GUELPH, ON – Wellington Brewery is kicking off the summer with a new and colourful mixed pack of sour ales. The Party Favours pack is available now in the Wellington retail shop and online store for $13.25. The beers can also be purchased separately for $3.50 per can while supplies last.